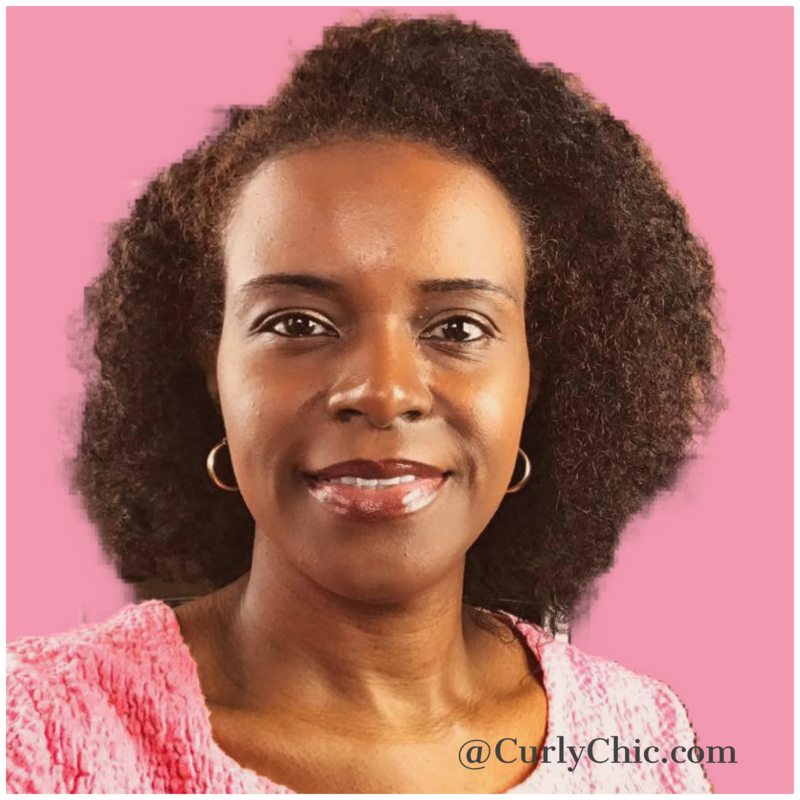 In this video, I will talk about why using a henna gloss or mix other ingredients such as conditioner, milk, honey, herbs etc in your hair is not necessary to obtain softer stronger hair. Henna is conditioning alone and doesn’t need many other herbs or concoctions to improve its effectiveness. As a matter of fact, henna works best a full strength! It’s has anti-fungal properties that will relieve most scalp conditions. While strengthening and conditioning your hair strands. Here in this video I will explain why. Preparing Henna | How to Prepare Henna for natural hair treatments.